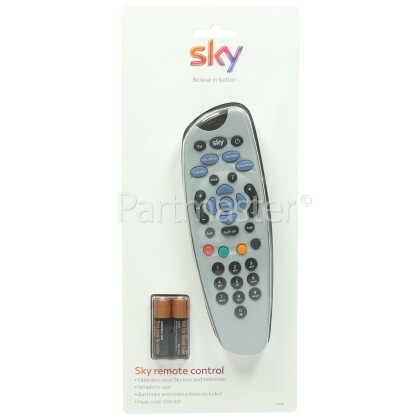 This Standard Remote Control operates both your standard SKY box and TV, giving you complete control over your television viewing! 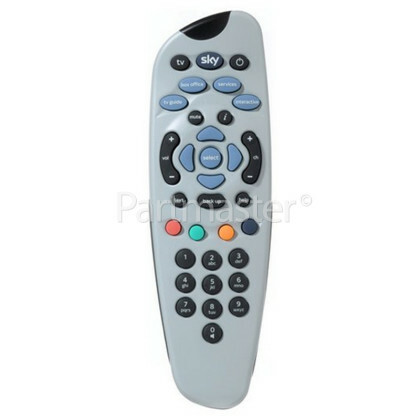 It is easy to set up thanks to REV10 software that ensures the remote is pre-programmed and its code checker feature is SKY's new online service that searches for the code, make and model of your new TV. 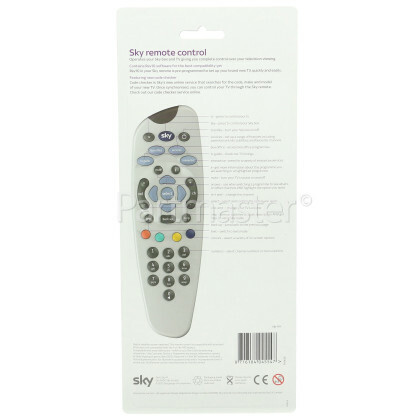 Once synchronised you can control your television through the SKY remote quickly and easily. If you have damaged your old remote in any way, or perhaps even misplaced it, then this remote control is available for you. 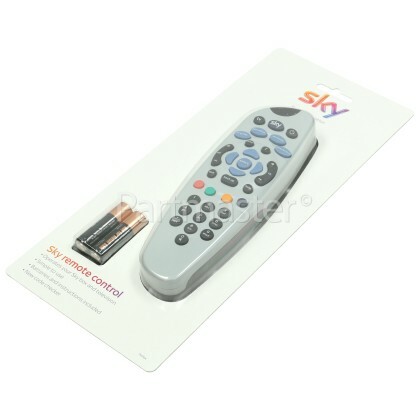 With this new remote control, you will be able to control your Sky TV experience from the comfort of your settee once again.